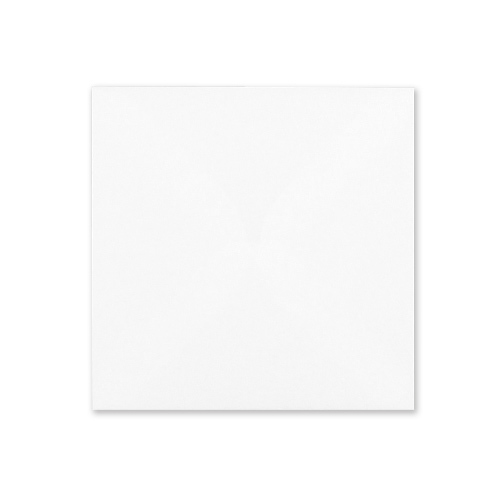 A 140mm square white envelope 100gsm that is perfect for a medium sized square greeting card. 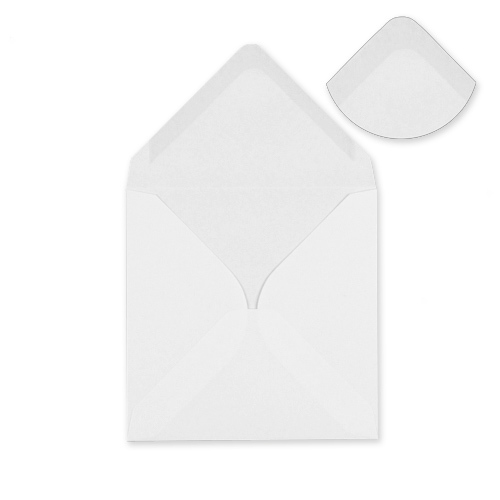 These white 140mm square envelopes have a feel of real quality. 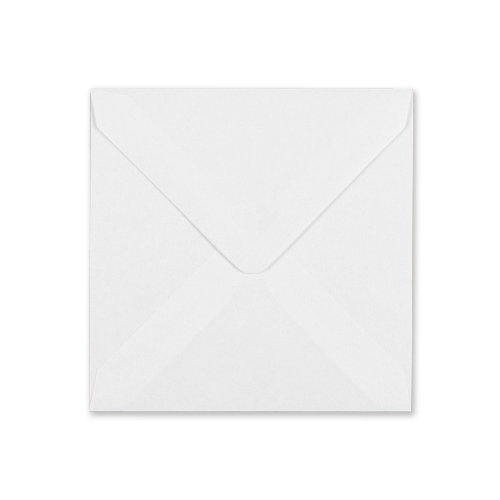 First order, very pleased with the service. 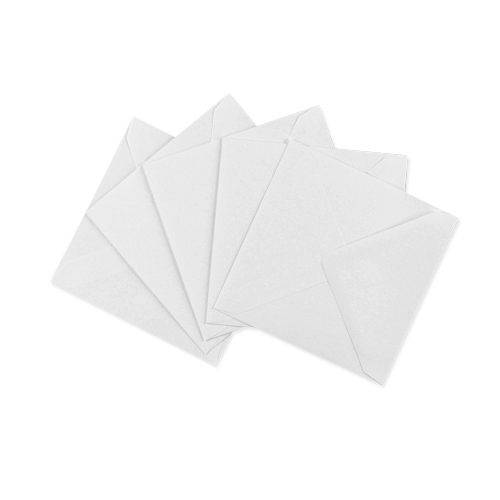 Large range of envelopes. Site easy to use. Order arrived promptly with minimum packaging. Highly recommended.